Abwerzger, who is the FPO chief in the state of Tirol where Innsbruck is located, voiced his unease about the police action in a statement published on the party’s website. “Police chiefs could have prevented sexual assaults on women, as reported by the media, since the suspected perpetrators were acting like on New Year's Eve 2015/2016 in Cologne,” the politician stated. The critique did not sit well with police though, who claimed they were in fact adequately prepared for the celebrations. “We were prepared the best way possible and have done everything necessary according to our estimations,” Innsbruck Police Chief Martin Kirchler told Tiroler Tageszeiting on Wednesday. He though added that police “regretted” the escalation of the situation during the celebrations and called for “zero tolerance” to any sexual harassment. 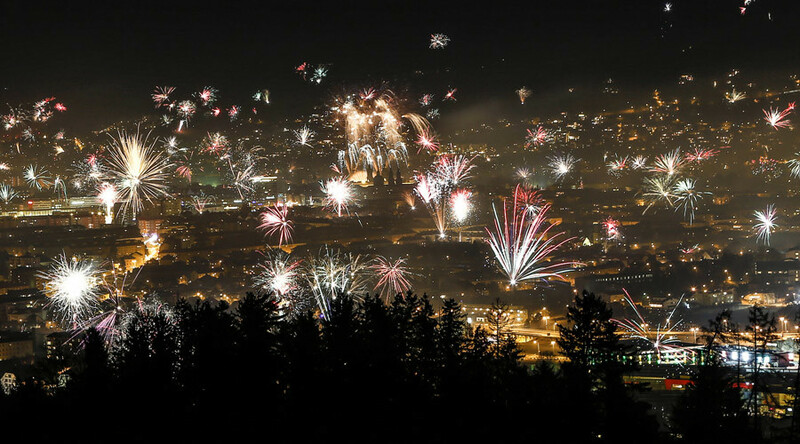 According to Tiroler Tageszeiting, citing police, 90 officers were deployed to guard the celebrations this year, compared to around 60 in 2016. “We are currently evaluating the operation... looking into what can be done in a better way,” Kirchler told TT on Thursday. 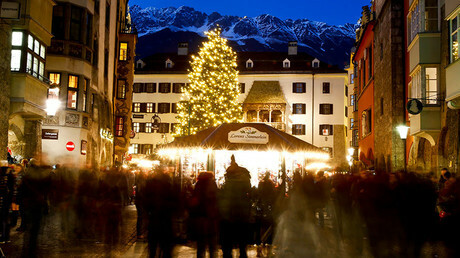 At least 18 women were sexually assaulted by “a larger group of people” during the New Year’s celebration in central Innsbruck, chief investigator, Ernst Kranebitter confirmed to the newspaper. “The attackers are between 20 and 41 years old,” Kranebitter said, adding that descriptions of the alleged perpetrators differ greatly. According information obtained by police, the suspected assailants might be of “Asian” origin, while earlier media reports citing police said that people of “north African” appearance cannot be excluded. Police obtained several photos and are showing them at “foreigners’ accommodations,” the chief investigator said. Police have also asked for any available video or photo evidence of the incident to be sent to the authorities.